The Sunnyside Bliss Condominium Was Built In 1931 And Recently Gut-Renovated With Beautiful Modern Finishes. 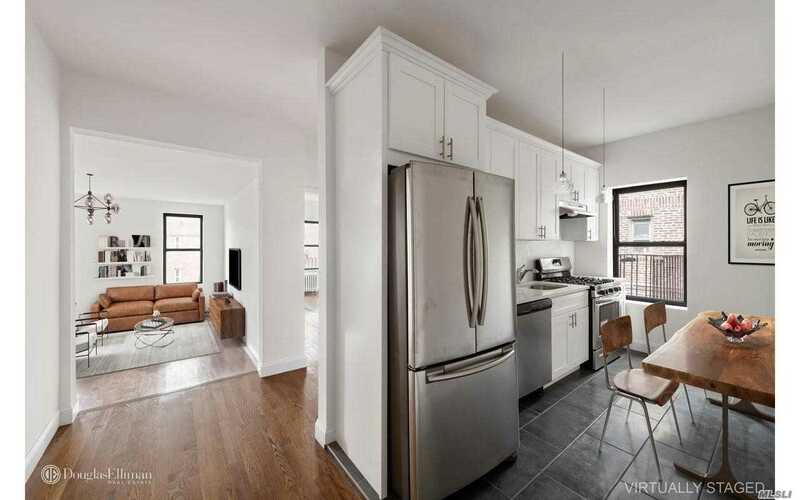 All Apartments Contain Prewar Details Including Hardwood Floors, High Ceilings, And Completely Redesigned Kitchens. Laundry Room In The Building. Just Steps Away From The Bliss Street Station On The #7 Subway Line In Addition To The Q32 And Q60 Buses Into Manhattan. All Of Sunnyside's Best Cafes, Bars, Restaurants And Amenities Are Nearby.